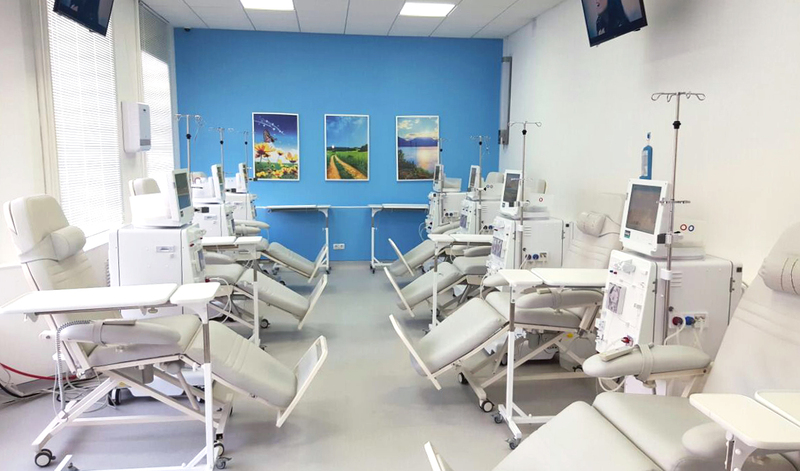 Representation «B.B.NURA» LLP – “outpatient dialysis center” in Kokshetau was opened in December 2, 2015 on the basis of MSE on PVC “regional Akmola hospital.” The center was equipped with nine (9) apparatus “artificial kidney” includes single or dual pumping apparatus (for GDP), functional seating and a modern water treatment system. 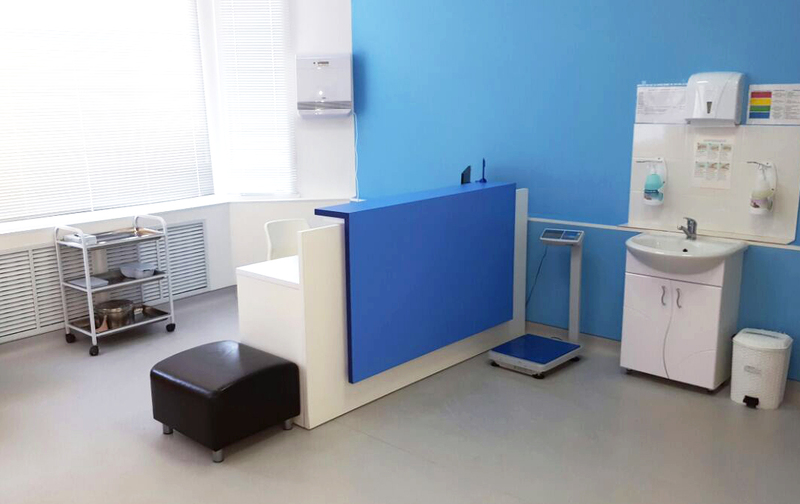 Center outpatient hemodialysis in Kokshetau perform specialized, inpatient service for SBP based on the state order. Finally in 2015 a chronic hemodialysis program received 35 patients, the number of patients increased to 40 patients in 2016. Center was built under the program of “public-private partnership.” The subject of activity is the provision of comprehensive nephrology care for patients with end-stage renal failure. 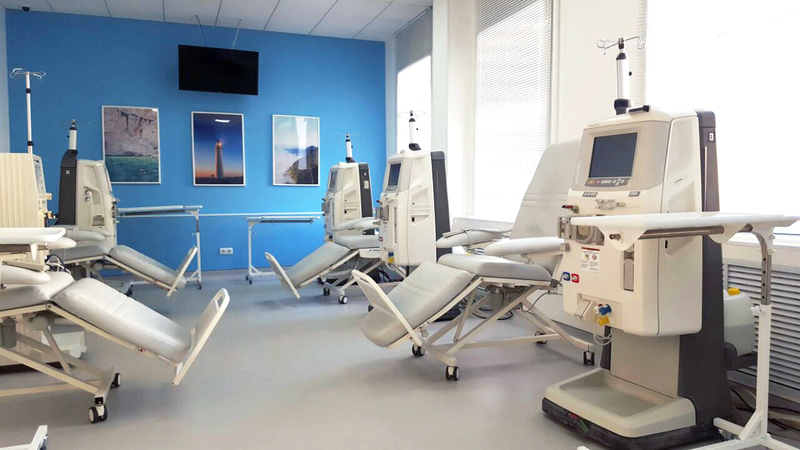 New center is the first in the history of Kazakhstan’s healthcare system an example of the construction of a model of Nephrology diagnostic and treatment center focused on improving the efficiency of dialysis services. 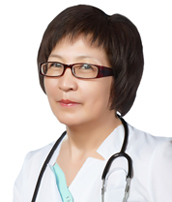 treatment and management of patients with acute renal failure in hospitals in the area. The uniqueness of the center is that it is a new modern medical facility built on the latest technologies, meet the criteria of international standards, is equipped with modern equipment of last modification made in Europe leading factories – manufacturers such as B.Braun, Drager. The new center is a fully autonomous body with the ability to provide water purification, medical service engineering. 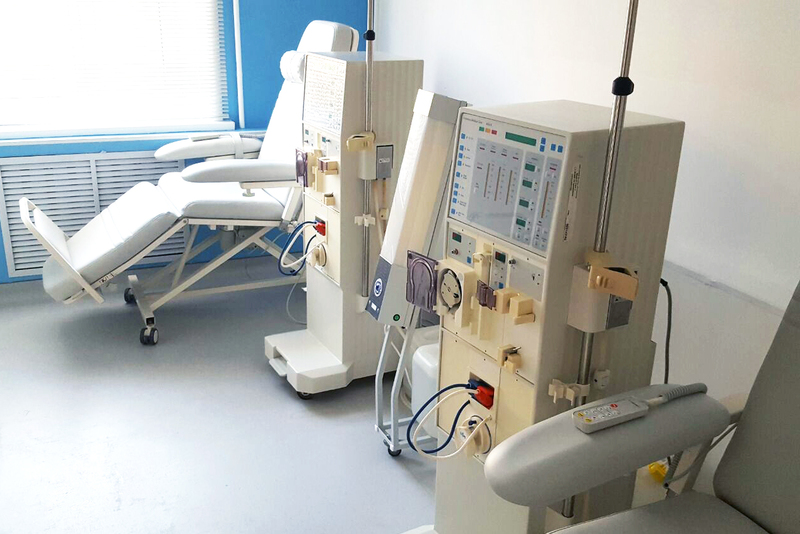 Thirteen apparatus “artificial kidney” installed in three halls of dialysis, one of the rooms for patients who are carriers of hepatitis B and C.
Accessories and consumables are supplied from Europe. It is possible to use three kinds of dialysate in a concentration-dependent blood electrolyte (potassium, sodium, calcium) in the blood and glucose, as well citrate hemodialysis. Every patient in our center has its own individual program of therapeutic activities picked up specially for him. High qualification of our doctors and nursing staff, their knowledge of the most modern methods of treatment, it allows us to carry out. Thanks to the close partnership of CHP on PVC “Akmola Oblasnaya Hospital” Kokshetau, we guarantee high-quality performance of all types of vascular access operations (AB -fistuly, a permanent catheter, double-lumen catheter). It is planned to inspect patients by medical specialists (consultants): cardiologist, endocrinologist, vascular surgeon, neurologist, etc. In our center today receive specialized (chronic hemodialysis) inpatient care in 40 patients. The center is designed to 52 patients. 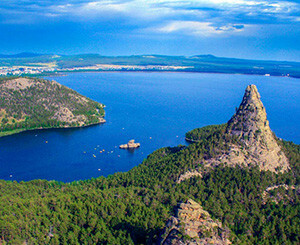 Kokshetau city is located on a hill, which geologists call the Kokchetav block, and it has a poetic name – “Kazakh Switzerland”. 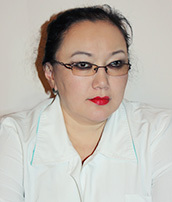 There is a legend that when God created the earth and populated it people, the Kazakhs have seen that they got only steppes and deserts, and in other places there are forests, rivers, lakes, mountain ranges. 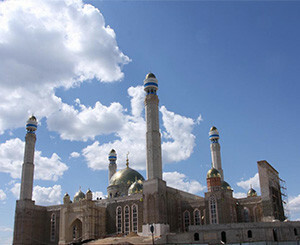 Kazakhs have asked Allah that He gave to their land and a little beauty, and He has removed the remains of the “earthly splendor” and threw them on the ground Kazakhs from the pocket of his clothes. 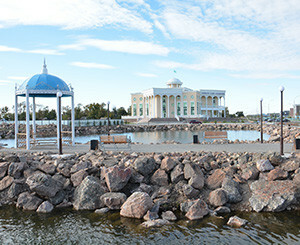 Kokshetau was founded in 1824 as a Cossack village settlement, and in 1868 he became a county town, which is further developed as a center of agricultural and animal husbandry as a resort town. The resort “Borovoe” with its inimitable beauty is in 70 kilometers from the city. Kokshetau is a clean, beautiful city. If you climb to the top of the hill, which is located in the south-west of the city there is an amazing view: to the west the water surface of the lake and the strip of beach in the north-east stretches the plain, in the south of the hill climb. In the south-east of the city is located Borovoe lakes, on the banks of which there are numerous recreational and tourist facilities, comfortable for visitors. It serves all dishes of national cuisine, horseback riding. On the mountain, narrow trails can be accessed from the lake Borovoe Chebache on the lake, where the tourist can arrange their stay in the wild: sleeping in a tent at a mountain stream to wash, cook dinner over a campfire.